With 30 years of experience in the sector and as a past chair of the Resource Alliance, Usha is a celebrated speaker, connector and consultant on non-profit management, fundraising and philanthropy. 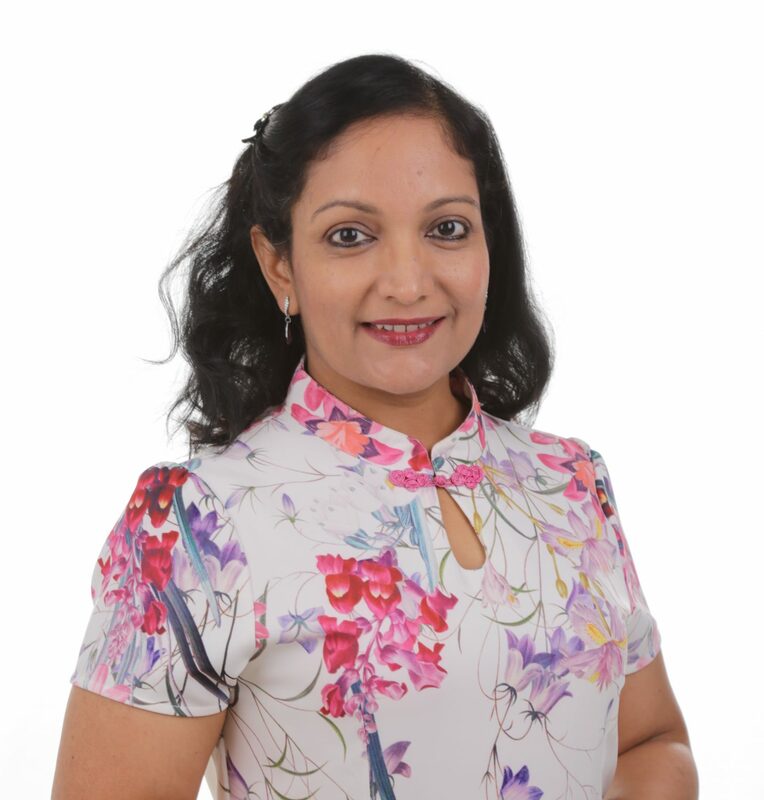 Usha is Founder of Usha Menon Management Consultancy, which works exclusively with social-purpose and government entities across Asia & the Pacific in the areas of governance, leadership and fundraising. Her multi-country client list include charities, arts/ health/ education organisations, think-tanks, UN entities, International NGOs, social enterprises, philanthropists, capability building organizations, amongst others. She has helped organisations to transform their income sources drastically expand, especially through individual giving, philanthropic and impact investments and corporate engagement. She brings a wealth of multi-country experience, expertise and insights on leadership, management and fundraising. Her blog, “Asian NonProfit Insights”, is read and translated across the globe.